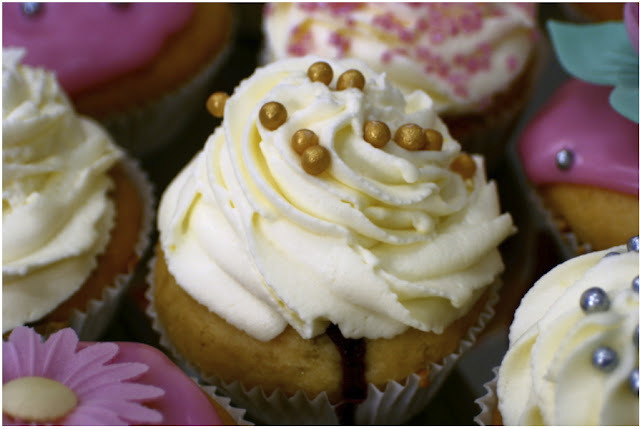 I almost failed to recognize my one year blogging anniversary! On April 9, 2012, I wrote my very first blog post, titled, Makeup Tip #1 - Skin Care is Where it Starts. I never thought I had anything to blog about, but once I get an idea, I seem to fill more than enough blog space. Throughout the year, I have tried to offer you makeup tips without making product endorsements (topics have ranged from Skin Care, to Foundation Selection to Helpful Makeup Tools). My goal has been to educate and pass on good information without selling a brand because I feel that the consumer is bombarded with sales pitches from the makeup counter to magazine articles, editorial pages and other blogs. I am always learning and asking questions and I will continue to share insights with you. I have also tried to share with you some of the places I have been and events I have been involved with and to pass on information about product ingredients - see Makeup Tip #16 - Paraben Free is Really Better? The image above is the NEW Makeup by Keri Ann logo, thanks to Pixel and Pair. I am looking forward to transforming this blog in the weeks to come to match the style of the new logo and business cards. 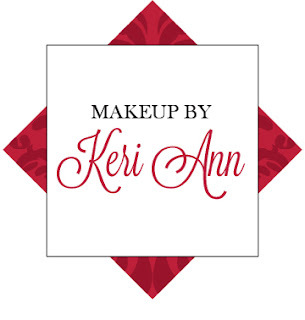 My goals for this next year are to post videos to my Makeup by Keri Ann you tube channel (I actually have recorded some videos, but they need to be edited before posting and that has been a more daunting task than I expected), blog more about the projects I work on (I get so busy working on location I often forget to document the experience with pictures). I also hope to post styled photo shoot projects in collaboration with Woodlands Bride and other wonderful photographers. I also want to incorporate my bridal clients into my blog this year. 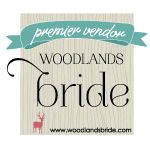 Speaking of weddings, I wish to remind you that I am a premier vendor at Woodlands Bride and I am also a vendor at Weddings in Houston. I am also a new member of the NACE Houston Chapter and I look forward to sharing all of the wedding information, advice and industry trends with you here in my blog. Thank you for celebrating this milestone with me! Please continue reading and following my posts, as I look forward to bigger and better things this next year! and I believe these lovely creations add a festive flare to this post.